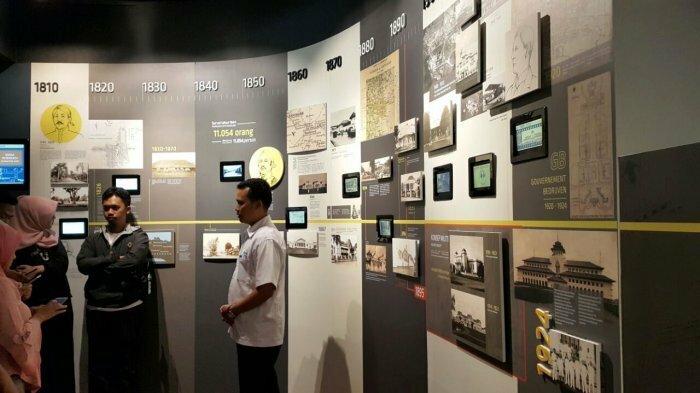 To introduce more history about Gedung Sate, since December 8, 2017 has opened a museum of Gedung Sate. Has an area of 500 square meters, Gedung Sate Museum will facilitate Wargi Bandung to get to know the history of Gedung Sate. Starting from the development up to the struggle how the Indonesian people maintain Gedung Sate. All this you can feel with a touch of digital technology. Open from 10:00 to 16:00 and close on Monday, Gedung Sate Museum you can enjoy with the price of admission is only Rp5000 only. In this museum is divided into three segments that can be visited, namely prologue, exploration, and contemplation. In contrast to the museum in general, the museum of Gedung Sate with the theme of this history will make you all feel the sensation as involved in the work of Gedung Sate, with augmented reality technology. Not only that, such touch-screen technology that provides information through interesting graphics also became the attraction of Museum Gedung Sate. 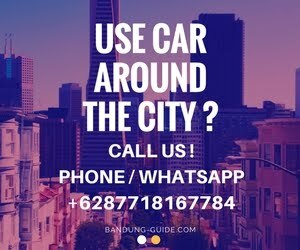 By visiting this museum you will know more about the history of Gedung Sate itself, the city of Bandung, and the struggle for Indonesian independence as a whole.